Tulum is a quick three and a half hour flight from New York City and is a slice of paradise located in the Yucatan peninsula in Mexico. 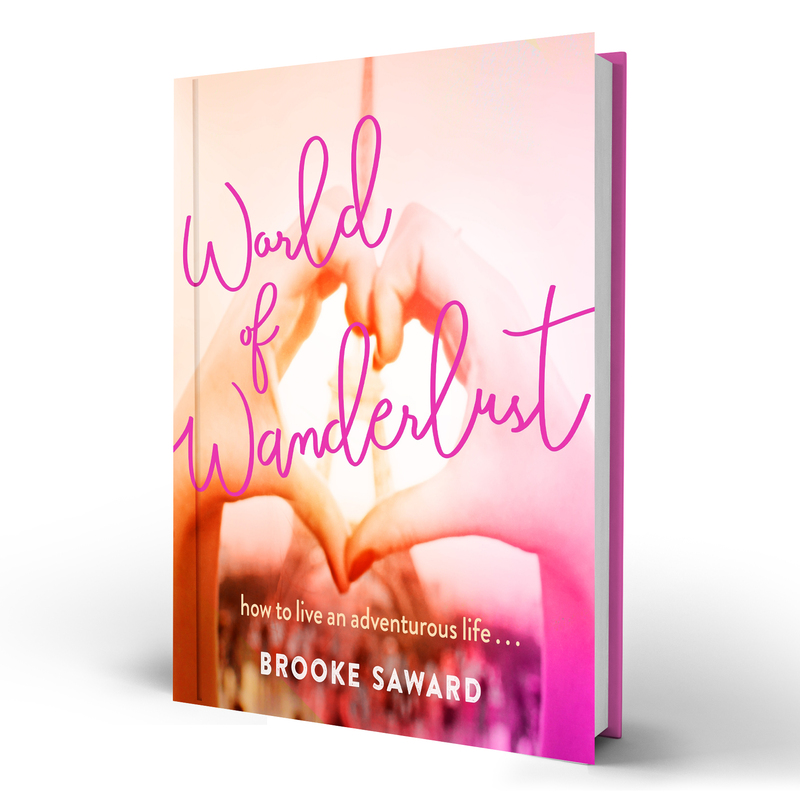 There’s plenty to see and eat and places to relax and is a year round destination for sunny, tropical weather. An ancient wonder home to cobalt coloured waters and Mayan ruins you need to add this Caribbean coastal town to your bucket list! 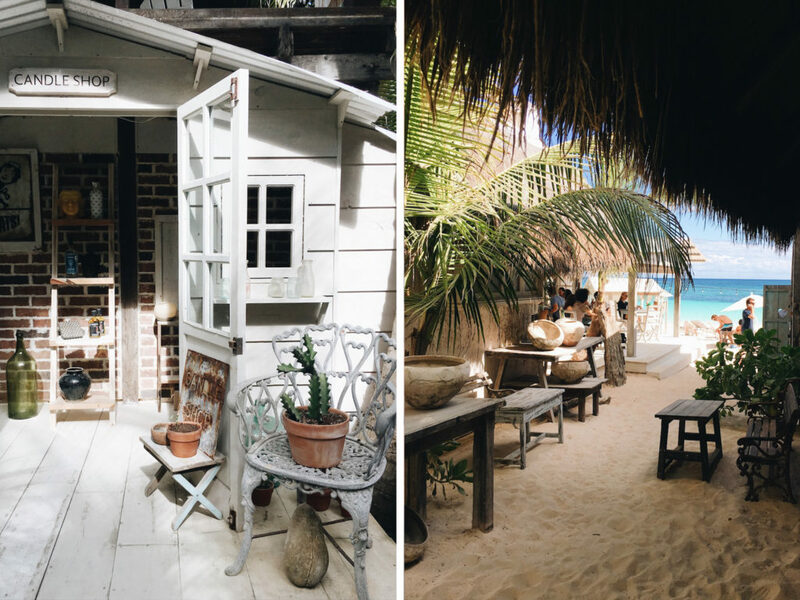 To get to Tulum, you’ll want to fly into Cancun airport and then take the easy 2-hour drive down the highway into Tulum beach. Be careful of speed bumps called ‘topes’ and the always changing speed limit. If you don’t fancy driving, you can easily arrange a hotel transfer and then use bikes to cycle around Tulum beach or hail down one of the many taxis that drive up and down the beach road. 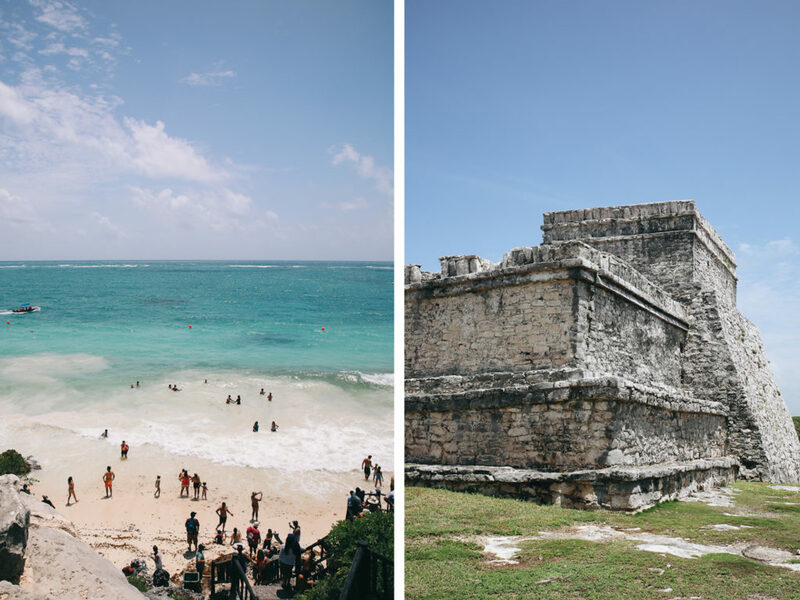 At the very top of the beach road, you’ll find the Ancient Mayan Ruins of Tulum. It costs 70 pesos to enter and you’ll want to make sure you go early in the morning to avoid crowds and the blazing sun as there’s not much shade to duck from it! This 13th-century, walled Mayan archaeological site at Tulum National Park overlooks the sea is incredibly well preserved. Bring your swimming togs if you want to take a dip in the crystal clear ocean below. The many cenotes in the region are what make Tulum so magical and the Yucatan area is known to have some of the world’s most widespread range of underwater sinkholes and cenote caves. These naturally occurring sinkholes are caused by the collapse of the surrounding limestone and are inhabited by fish, turtles and bats. There are hundreds of cenotes in the region, some of them big enough to dive between and others which are a little more hidden and off-grid and here are three of our favourites! 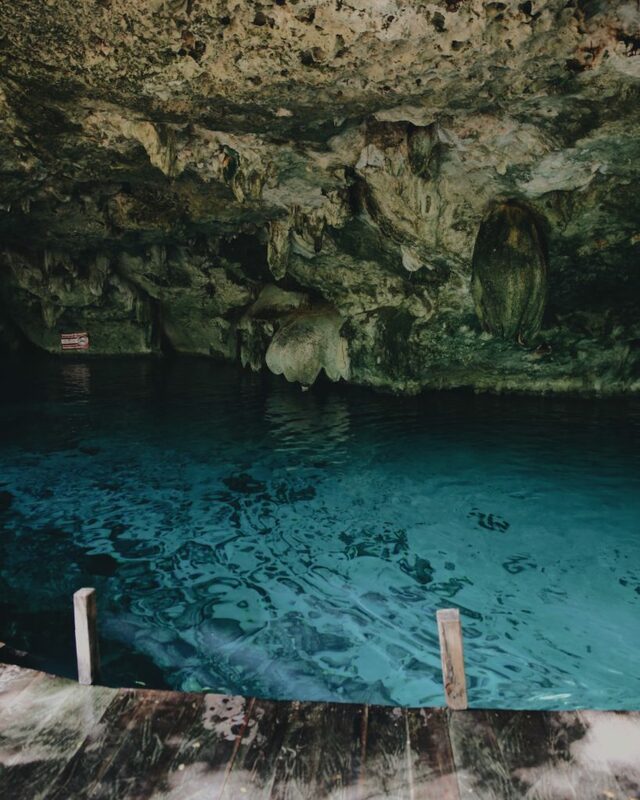 One of the more popular cenotes in the region is Grand Cenote we recommend arriving early to avoid the crowds. It’s located roughly 20 minutes inland from the beach and there are lockers and snorkels here available to rent at an extra cost. There are two areas here to explore- the main swimming area where the snorkelling takes place and a smaller cenote just steps away but hidden out of sight. You can walk overtop to reach it or swim underneath the cave to get there! Known for its deep diving, the cave system of Dos Ojos is known to be at least 61km long and 118m deep. For the ultimate scuba diving experience in the Yucantan, Dos Ojos is a must visit. There are 300 miles of interconnected passageways and caves making up this stunning ecosystem. Several tour operators in the region organise scuba training and guided cave dives but you can also rent snorkels or just have a swim in the crystal clear waters. Part of the second longest underground river system in the world, Cenotes Sac Aktun, Pet Cemetery gets its name from a large number of animal skeletons found within the caves. Pet Cemetery is found at the same entrance of Dos Ojos and features jaw-dropping rock formations covered in stalactites and stalagmites. 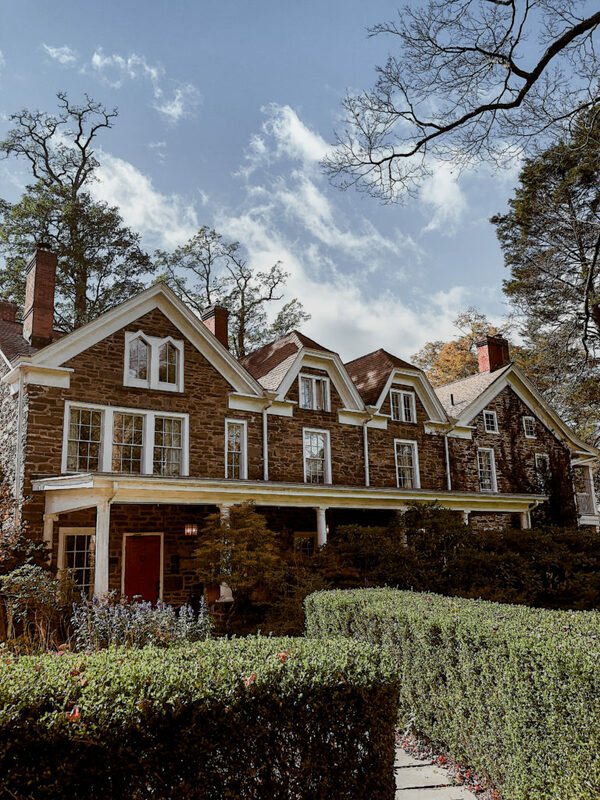 Hartwood is the name at the top of everyone’s list so make sure to get there when they open at 5:30pm to put your name down on the waitlist if you don’t have a reservation! The menu at Hartwood is known for it’s locally sourced ingredients, with a wood-fired menu that changes daily and explodes with fresh, seasonal flavours. Try the grilled octopus and sticky honey glazed sweet potato! And don’t leave without a cheeky margarita. 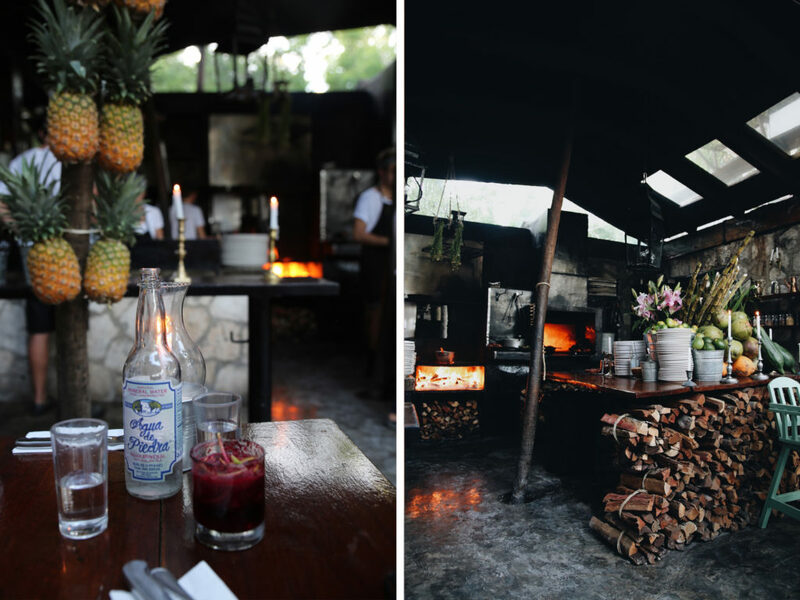 A beachfront restaurant which is located about 15 minutes drive South from Tulum beach quite close to the Grand Cenote and Dos Ojos Cenote making it a great place to stop for lunch. 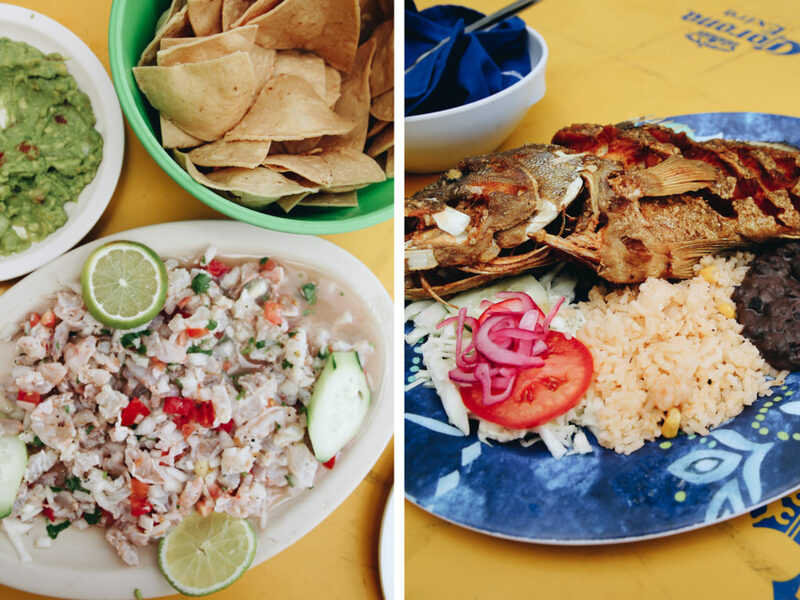 Serving up cheap and quick eats like whole fried fish and ceviche, make time here for a long lunch and spend time lazing in the hammocks and the reef in front. You might be thinking ‘an Italian restaurant in Mexico?’, but trust me on this one. Serving up fresh pasta & seafood, Posada Margherita is the place for ocean views, a dreamy atmosphere and authentic Italian pasta. Make sure to come early as they fill up fast and bring cash as they don’t accept credit cards. 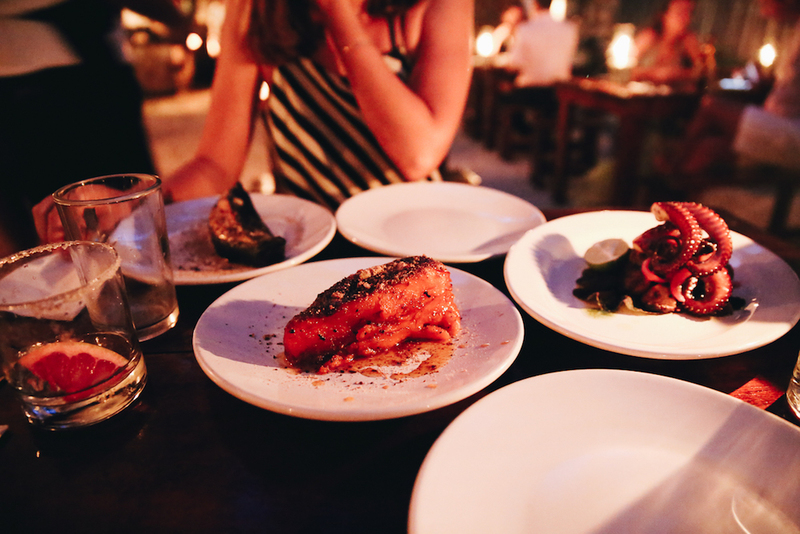 The food here is a little pricier but most definitely worth it for a nice dinner out in Tulum. A small family run coffee store front with a mellow vibe. This little coffee stand is the best spot for an early morning caffeine fix where you can sit out front and people watch on the beach road. This taco shack is known for its laid-back vibe, fresh cocktails and quick fish tacos. This is the spot for a chill afternoon of music, tequila and cheap eats! 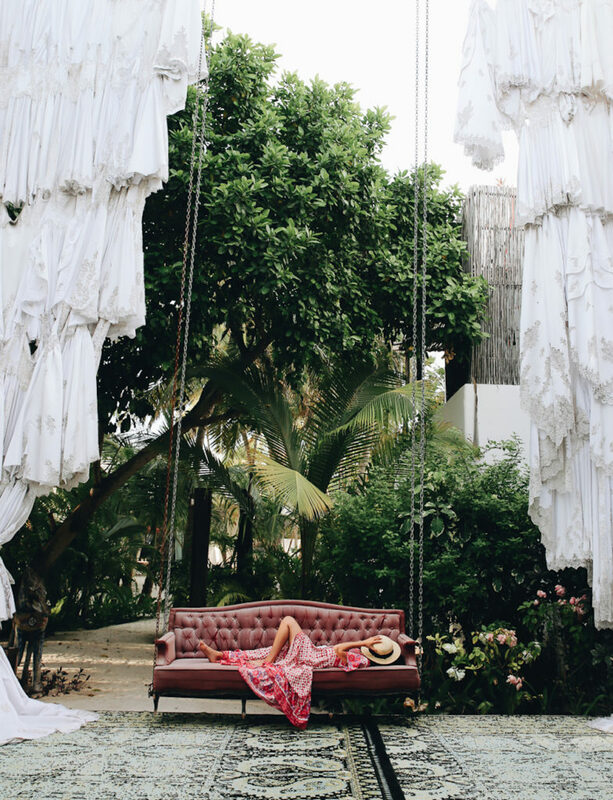 Pull up at sundown and laze on their cushions with a margarita in hand. 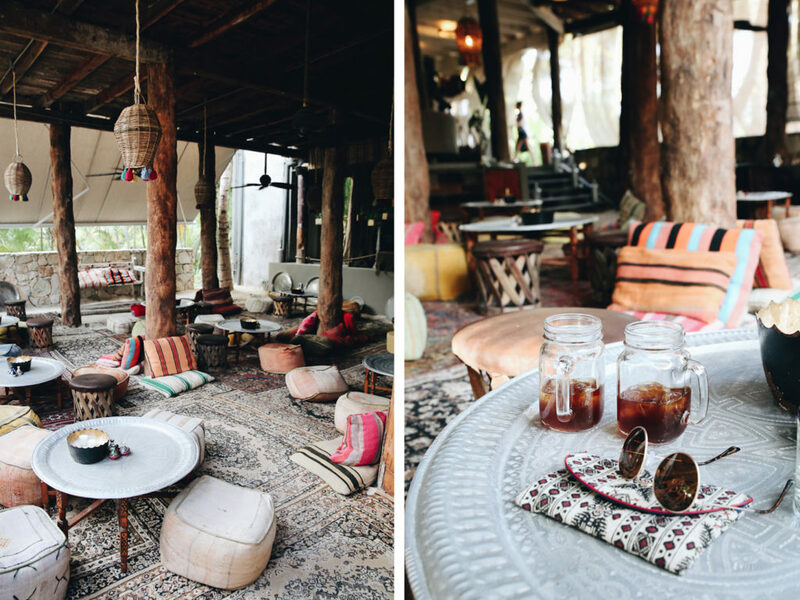 Inside the Nomade hotel, you’ll find their Moroccan inspired restaurant which is perfect for a slow morning. 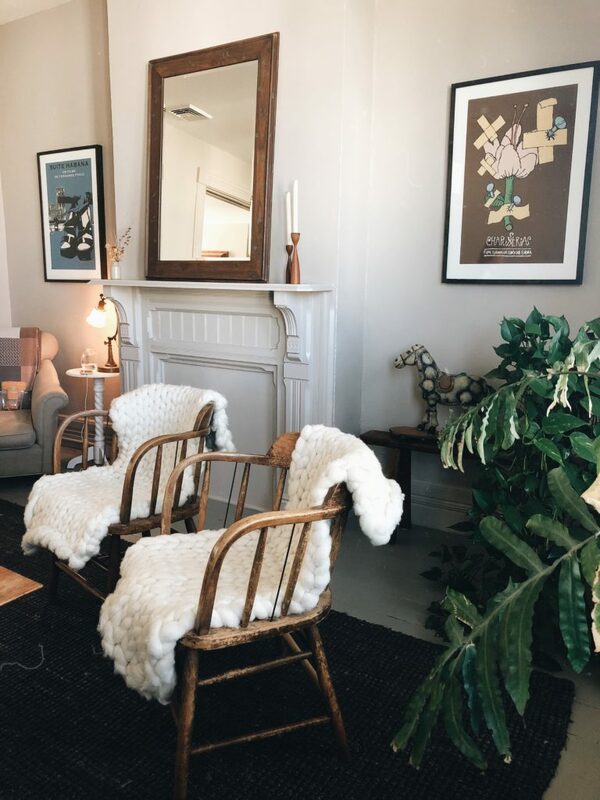 Their cosy lounge area is filled with pouffes, floor seating and lanterns which is a nice chilled out afternoon spot if you’re looking for a caffeine fix. A low-key outdoor restaurant serving up guac and chips, tacos and cocktails. 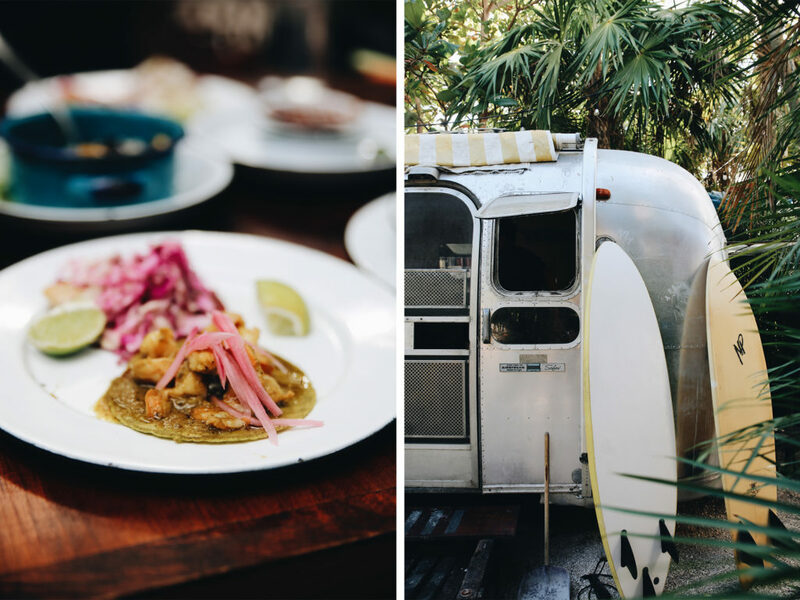 Along with a laid back vibe and cheap eats, you’ll find a 1971 airstream here which serves as the centrepiece in the restaurant and acts as the kitchen. Make sure to try the Esquites- a snack made with corn, lime juice, chilli powder and cotija cheese. 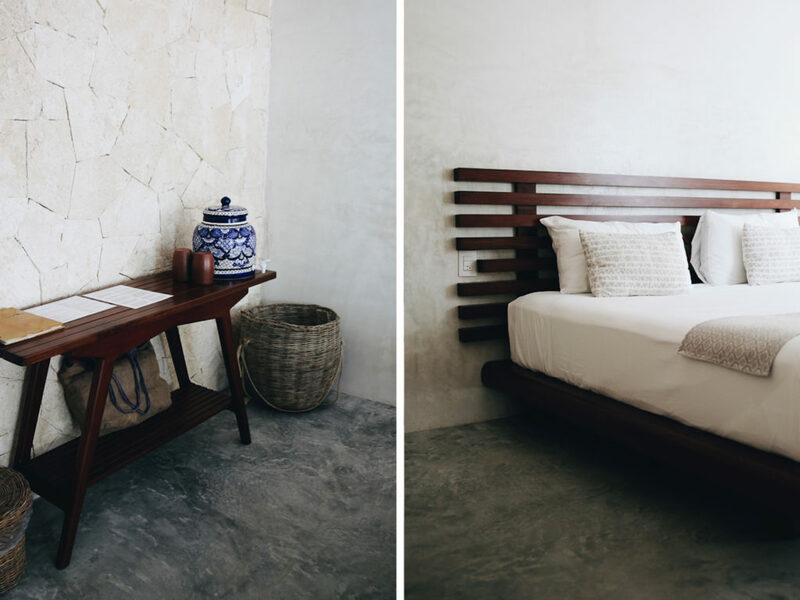 Designed over 40 years ago, Casa De Las Olas is the only 100% sustainable hotel in Mexico. Its incredible design adapts to all the elements that surround it, utilising the ocean breeze for constant airflow and making use of the local cenotes and rainwater. 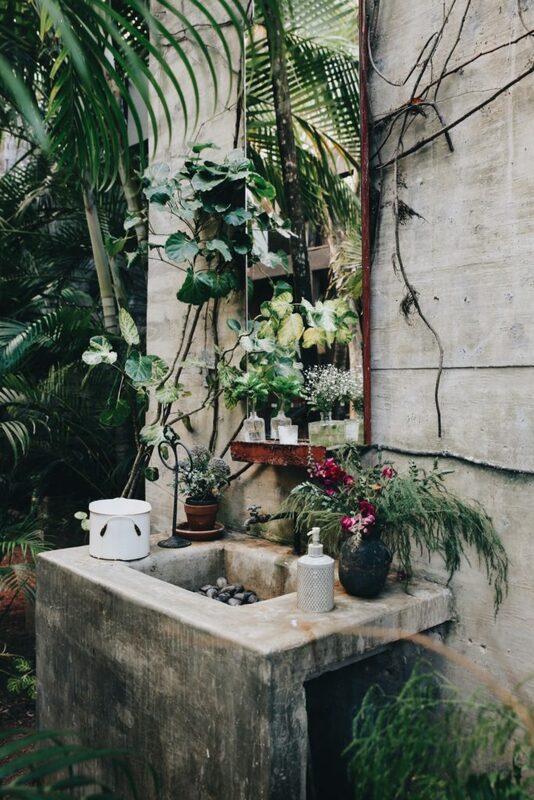 The hotels use all organic, biodegradable soaps and cleaning products made by hand in the town. Casa de las Olas is located at the end of the beach road, right next to the entrance to 40 million acre Sian Ka’an Biosphere Reserve. The beach is only steps away from the rooms where you might be lucky enough to spot the hatchings of baby sea turtles who nest on this quiet end of the beach. Breakfast and lunch is such a treat with resident chef Lulu whipping up dishes made with the freshest of ingredients which are all locally sourced from family farms, making each dish vibrant with flavour and colour. With fresh yoghurt and granola, hot coffee, freshly squeezed grapefruit juice and a special daily dish like avocado on toast or sopes, waking up here each morning and dining with other guests at the communal table under the canopy of palms was a dreamy way to start the day. 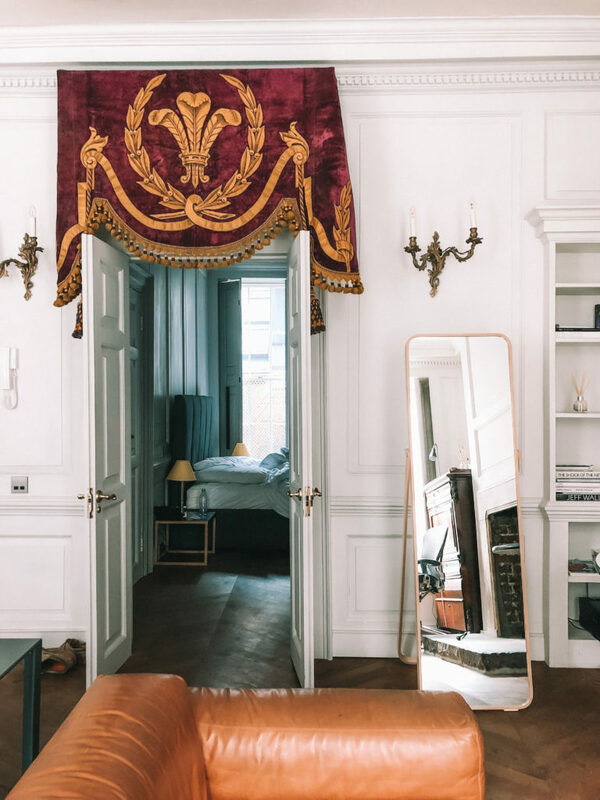 A 40-room art hotel which has a quirky, eclectic and vibrant collection of artwork spread throughout. The property itself which once belonged to Pablo Escobar boasts three swimming pools, one which is an underground cave as well as a large, colourful restaurant where breakfast, lunch and dinner are served. The rooms at Casa Malca are bright and modern with floor to ceiling windows, each featuring different contemporary artworks making each space unique and different from the next. 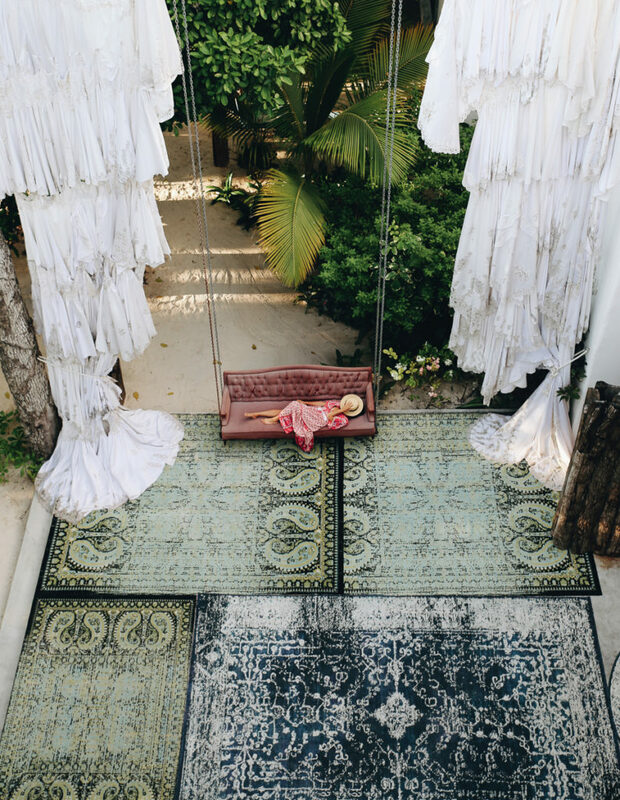 One of the most stunning parts of Casa Malca is the lobby entrance where a sofa and chairs hang from above and at the top of a tall spiral staircase, you’ll get sunset views of both the ocean and the Sian Ka’an Biosphere Reserve located nearby. The hotel is private, unique, sophisticated and beautifully curated and will no doubt leave you feeling pampered and energised! Will never go back to Tulum again. So sad for me…but the peace and beauty has been ruined by too many people. I first visited in 1983 and honeymooned there in 1986. Lived there 3 mths a year from 2009 to 2018. Able to support 7, 000 it now houses 24,000. 2.4 million visitors to the region annually. Traffic…WOW! What was an 8 minute ride to the beach is now an hour at peak times. WAIT!!! Come to think about about it…Tulip would be a super place for New Yorkers to visit. I believe you all might feel right at home! I’ve only been to Tulum for one day and it was obviously not enough. I’d love to go back and try all the things you recommend!